Based in Vadodara(India), we are listed amidst the most celebrated names offering a spectrum of products. For the safe storage of our offerings, we have installed our own storage facility. Laced with modern amenities, our facility helps us in furnishing urgent requirements of the clients at a time. 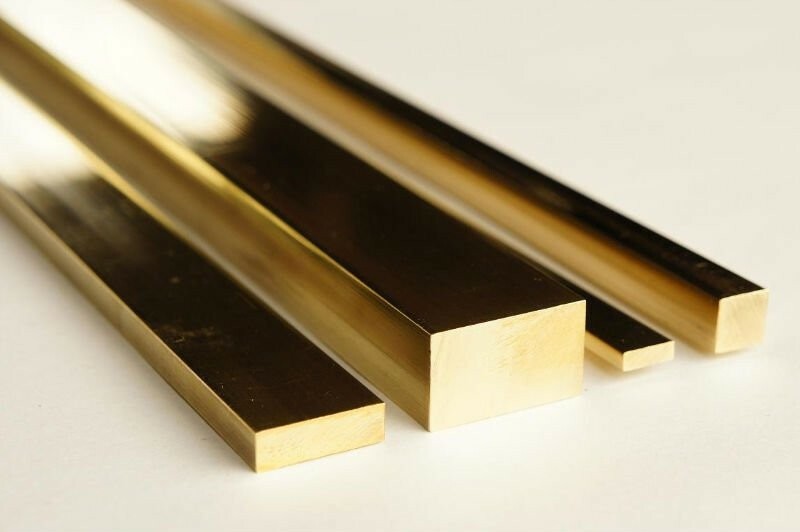 Brass Flat Bars have a smooth and galvanized surface with high precision and a long service life.